FairOption iPhone App Overview. Download on the App Store. to the FairOption iPhone App. 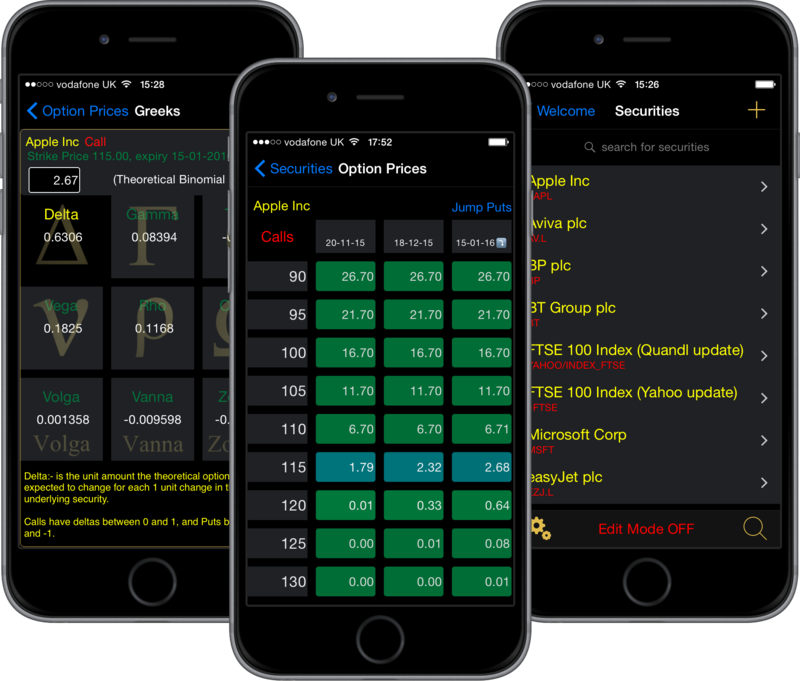 FairOption is a powerful, yet easy-to-use option pricing tool for the Apple iPhone developed to efficiently and accurately calculate the theoretical fair option price for traded options. With FairOption, you not only easily price and see one option possibility. You are quickly able to survey a fully adjustable lattice of scrollable options into which with a single tap you can drill-down into any one. 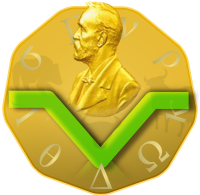 FairOption has been designed from the ground up by a very experienced developer and trader who knows his subject inside-out and in terms of the mathematics. The latest Apple multitasking and display animation techniques have been used when making this a very useful, responsive and interactive App. Options can be used to seek huge profits, generate income, or otherwise to reduce risk by hedging existing trading positions. FairOption helps with all of these strategies by providing accurate valuations for option prices. So give yourself the edge today and download FairOption from the App Store.